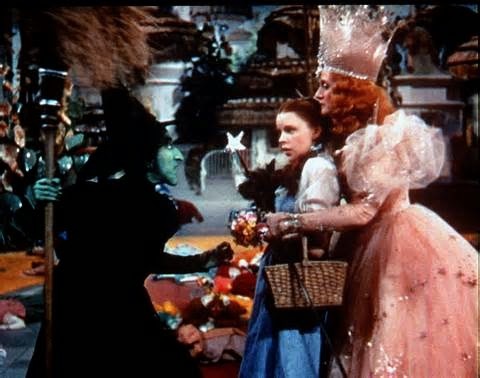 The Wizard of Oz is brought back to the big screen by Fathom Events, Classic Movies and Warner Brothers for a special showing in select U.S. theaters all over the country. The story is a timeless tale of a young girl and her journey on a yellow brick road to go see the Wizard of Oz in Emerald City. 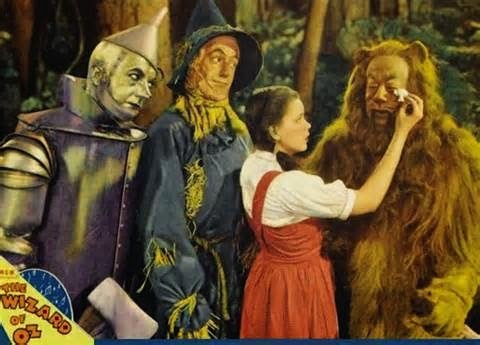 Dorothy is portrayed by a young 16 year old Judy Garland, Ray Bolger as the Scarecrow, Bert Lahr as the Cowardly Lion and Jack Haley as the Tin Man. 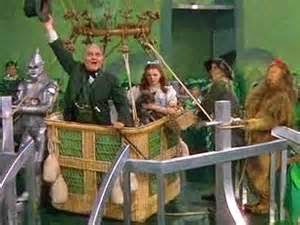 Frank Morgan played six roles, including the Wizard of Oz. The film opened at Grauman’s Chinese Theater on August 15, 1939 and it captivated audiences then and it is still a treasured icon till this day. Nearly 45 million people watched a CBS network premiere in 1956 and that marked the beginning of an annual showing of the film. 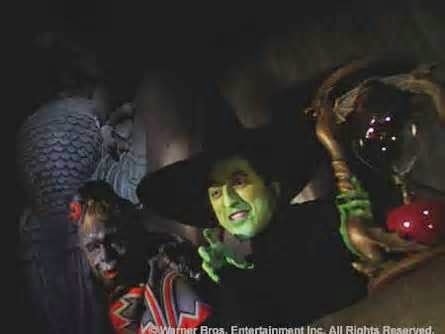 And who could forget Margaret Hamilton as the Witch of the West and Billie Burke as Glinda the Good Witch. 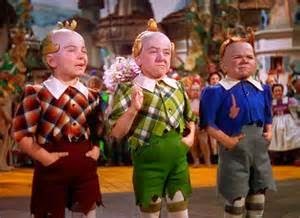 They were unforgettable characters, as were the lovable Munchkins. 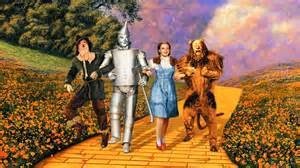 The power and the magic of the film was switching from black and white to color, the close friendship Dorothy formed with The Lion who wanted courage, the Tin Man who wanted a heart and the Scarecrow who wanted a brain. 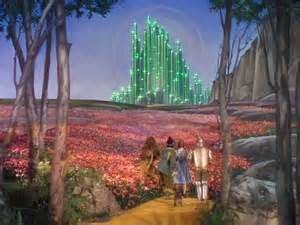 The Wizard of Oz was going to grant them their wishes and Dorothy’s wish to go back home. 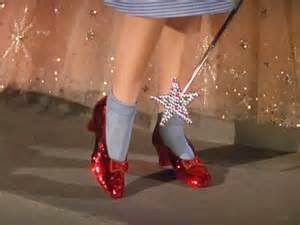 All Dorothy had to do was close her eyes, click her shoes and go home. There’s no place like home. 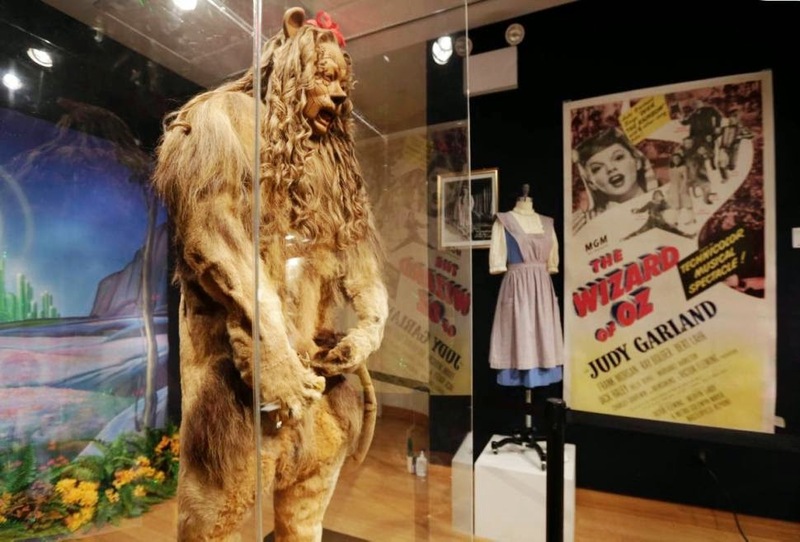 The Cowardly Lion costume recently sold at auction for more than $3 Million in New York City. 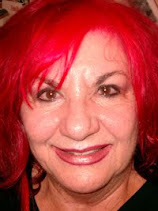 The film received over five Academy Award nominations including Best Picture and Best Song “Over the Rainbow. I loved seeing the film on the big screen, as it was meant to be seen, and I saw things I didn’t see on the T.V. showings. I absolutely loved seeing The Wizard of Oz again and I highly recommend you go to a theater near you to experience this great masterpiece of what home truly means.